Nice-France, Pitsburgh, Minneapolis, and more. Information here. My films are now available for download and streaming! 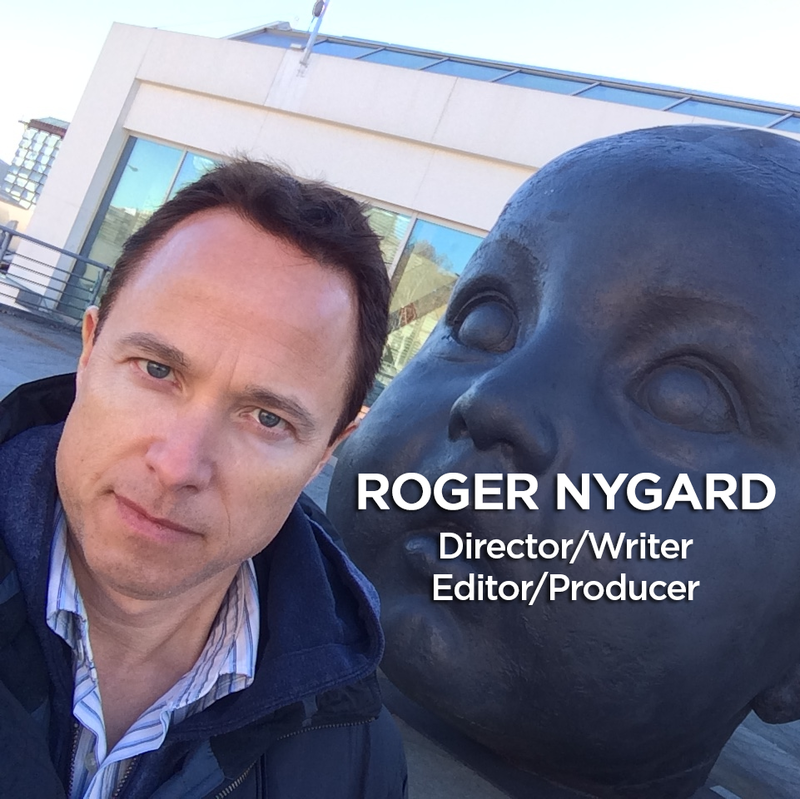 Roger Nygard has made several award-winning, independent, feature films. His previous documentary, THE NATURE OF EXISTENCE, asks why are we here, and what are we supposed to do about it? His current project, THE TRUTH ABOUT MARRIAGE, focuses on an even more inexplicable topic: marriage. His other documentaries include, TREKKIES and TREKKIES 2, about the most obsessive fans in the Universe, and a compelling look at UFO enthusiasts entitled, SIX DAYS IN ROSWELL. Nygard’s narrative films include HIGH STRUNG, a comedy starring Steve Oedekerk, the action film, BACK TO BACK: AMERICAN YAKUZA 2, and the car-salesman cult-film SUCKERS. He has also edited feature films such as Mike Binder’s comedy-dramas, MAN ABOUT TOWN and BLACK OR WHITE. Roger Nygard has directed several television series such as, THE OFFICE, THE BERNIE MAC SHOW, THE MIND OF THE MARRIED MAN, ZEKE & LUTHER, and several pilots, as well as having edited series like, THE LEAGUE, GREY’S ANATOMY, CRASHING, WHO IS AMERICA? and Emmy and ACE nominated episodes of VEEP and CURB YOUR ENTHUSIASM. 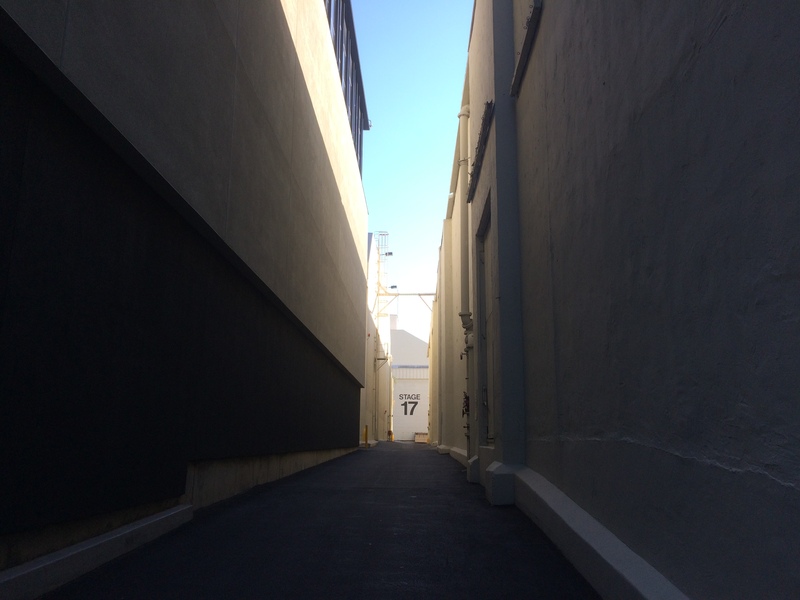 He has also directed COMMERCIALS for Kia, Boost Mobile, DisneyXD, CBS, TBS, and others.